Brussels, 14 September 2018 – Europe’s hunters are deeply concerned following yesterday’s reports of African swine fever (ASF) in wild boar in Belgium. The infected animals were found in the Walloon municipality of Étalle in the province of Luxembourg. This is the first reported case of this problematic disease in western Europe, which is now present in 10 European Union (EU) countries. Urgent action from the regional, national and European authorities is needed. 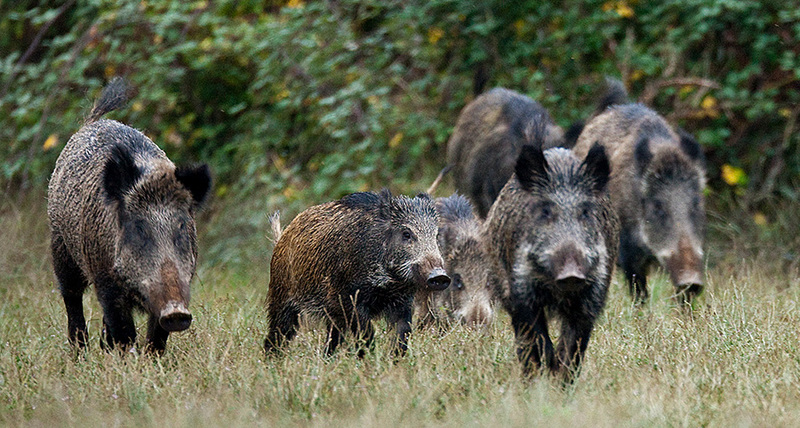 The necessary wild boar management measures must be established and executed in consultation with key stakeholders. 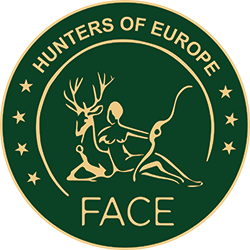 Hunters should receive support from the regional, national and European authorities. This should contain the necessary equipment for hunters (e.g. sound moderators), biosecurity measures and other management measures (e.g. for the detection of carcasses). Swift action is needed, taking into account lessons learnt from other EU countries and from the international training organised by FACE, the CIC and World Organisation for Animal Health (OIE) on hunters’ role in the surveillance of wildlife diseases, of which the recommendations can be found here.